Arsenal held Liverpool to a 1-1 draw in a breathless game of football at the Emirates. Here, Eagleseye Footy assesses 5 things we learned from Arsenal’s 1-1 draw against Liverpool on Saturday. 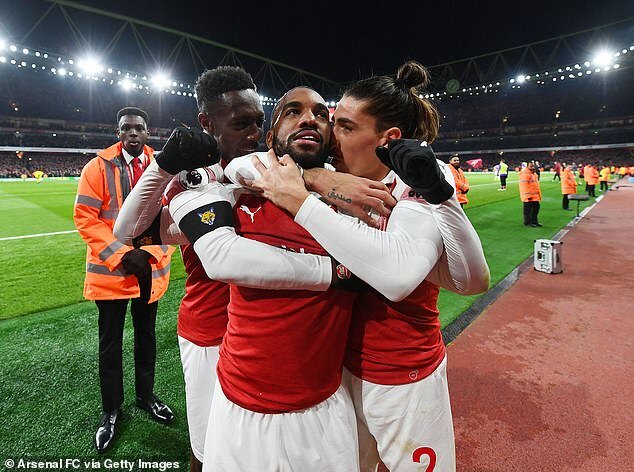 The notion was confirmed eight minutes from time when Alexandre Lacazette, a player at the hub of the nascent re-emergence of this club, span back away from the Liverpool goal with the ball at his feet, turned and unfurled a shot which arced into the far, right corner of the net. But it had been evident long since. The people knew. The stadium bounced: a phenomenon which has been as rare here as 82nd minute equalisers in recent years. There’s a growing sense that Arsenal have more resolve these days than under Arsene Wenger and that is responsible for their good start to the season. 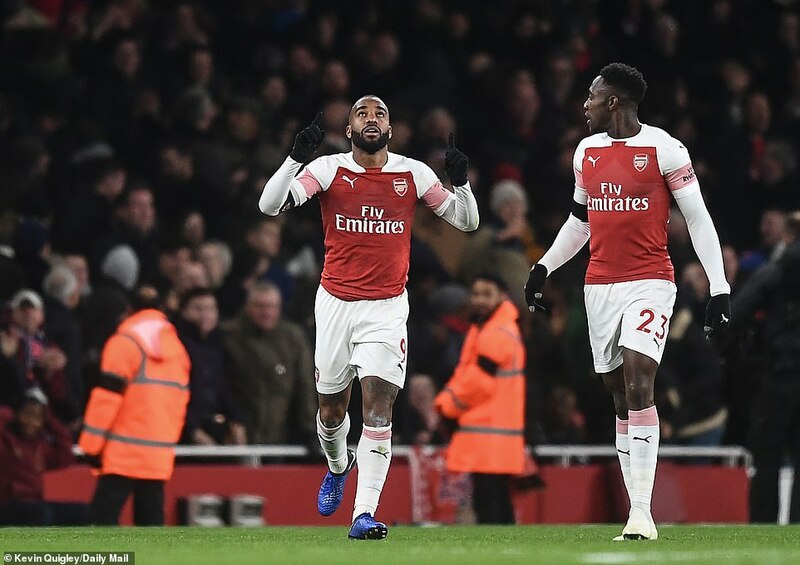 It is quite a hard notion to quantify, but how about this way – Unai Emery’s side have won more points from losing positions than any other team in the Premier League this season, with eight. Add in the fact they’ve scored more after half-time than any other team – 19 – and it bolsters the argument. Where Wenger’s teams would likely have collapsed after Liverpool’s first, Emery’s grew. They are a completely different animal. Liverpool allowed Arsenal 62 per cent of possession. The home side deconstructed that high intensity philosophy of Liverpool’s, dominating a midfield where Jordan Henderson was sorely missed. Xhaka was brilliant against Liverpool. He raced back through 20 yards and slid into the bold penalty box tackle which dispossessed Mohamed Salah. It was the gesture of a coach who had known this kind of Xhaka was lurking somewhere, if he could only be located. The Swiss had been the best player on the pitch at that stage – linking play in a side who flooded forward from deep with urgency, shipping the ball with purpose, pace and one touch. His foil was the quite brilliant enforcer Lucas Torreira, who won the ball back 10 times across the course of the game. James Milner was a figure of fun before he moved to Liverpool, probably best symbolised by the Boring James Milner twitter account. Now he’s still a fun figure, especially where Liverpool fans are concerned. He struck his 50th Premier League goal against Arsenal, and that means he has scored more for the Reds than any other club he has represented.